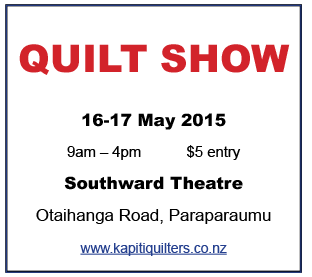 Quilt Exhibition at Southward Theatre in Otaihanga on 16th and 17th May. To let people know who we are and what we do, and to foster quilting. 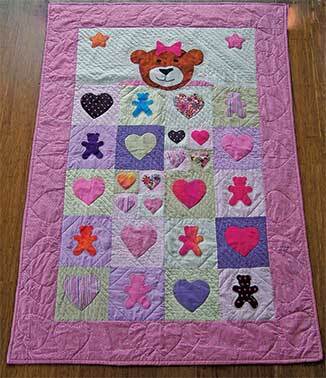 To encourage new members especially new quilters including junior quilters. Our club has grown to over 90 members in recent times, and we wish to continue the growth. 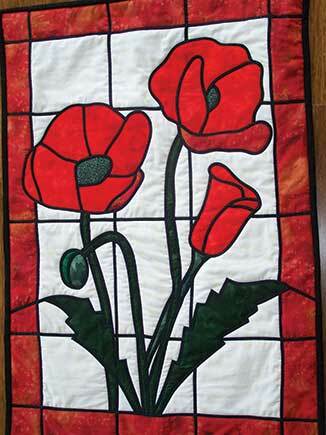 Some of our members have never displayed their creations; others are very experienced and have new amazing quilts that will wow the public. The clubs has not run a show of any type for over 3 years; previous shows have been on a smaller scale, with the support of Southward’s we are attempting something very special. With quilting becoming a significant art-form the public deserves the opportunity to learn about the changes from something that started off as being just for beds to being an all encompassing art form. To show our community side. Our guild runs Quilts for the Community, providing quilts for families facing adversity and other community support programmes. The more members we have the more quilts we can donate to people in need. 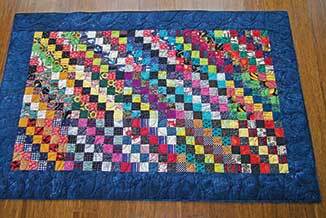 We wish to teach people about quilting and its various forms, from a quilt for warmth right through to a potential family heirloom while making it an art form. Quilts from all levels of experience. Work from members many who have never publiclly shown their quilts before. Our members are spread from Otaki right thru to Paekakariki.